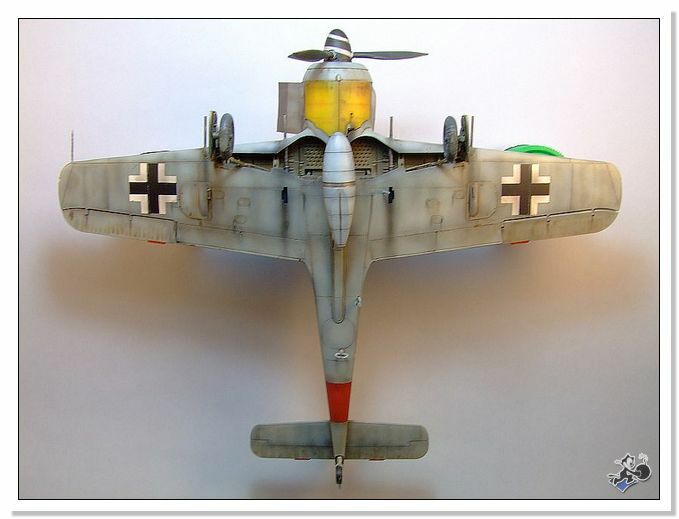 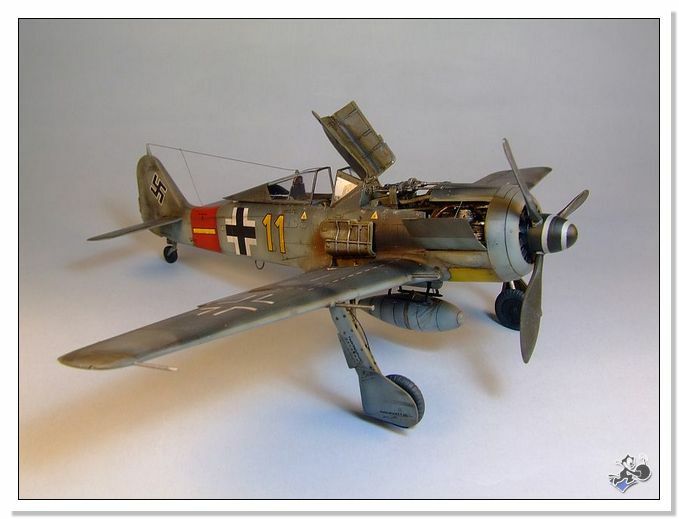 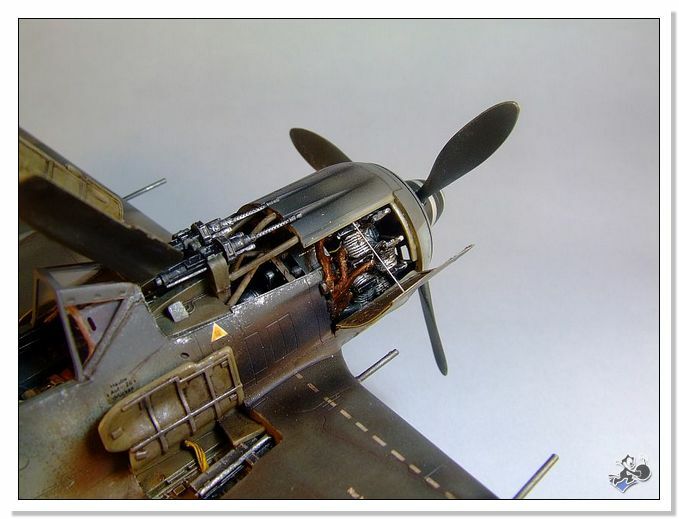 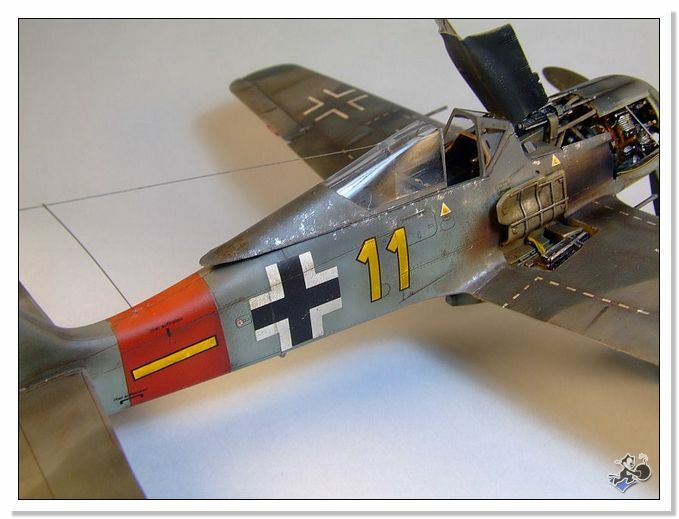 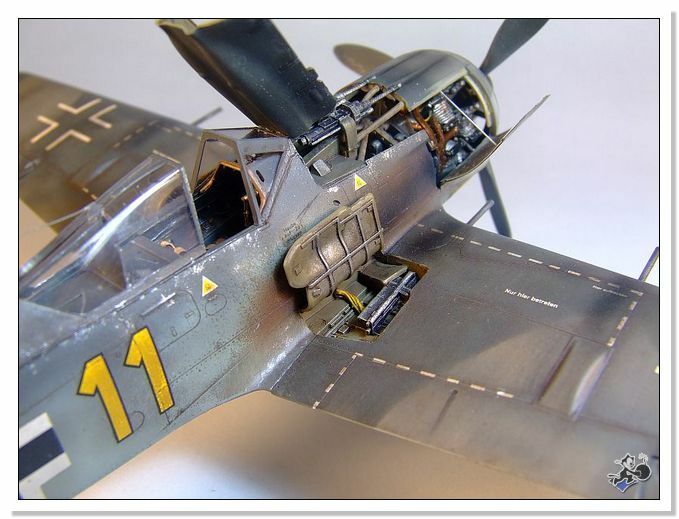 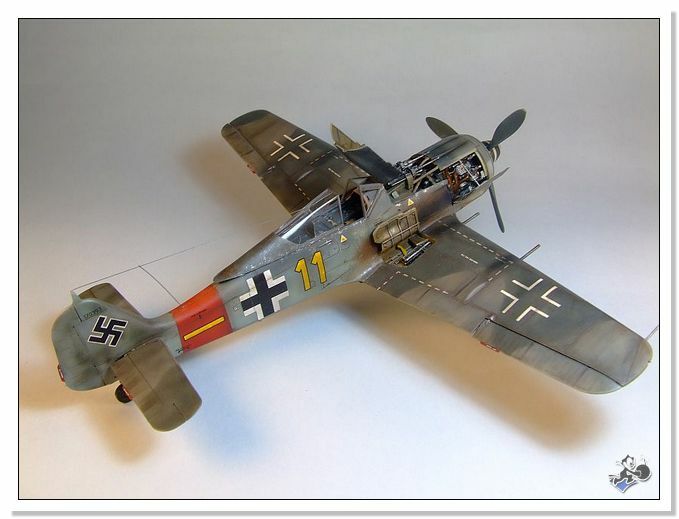 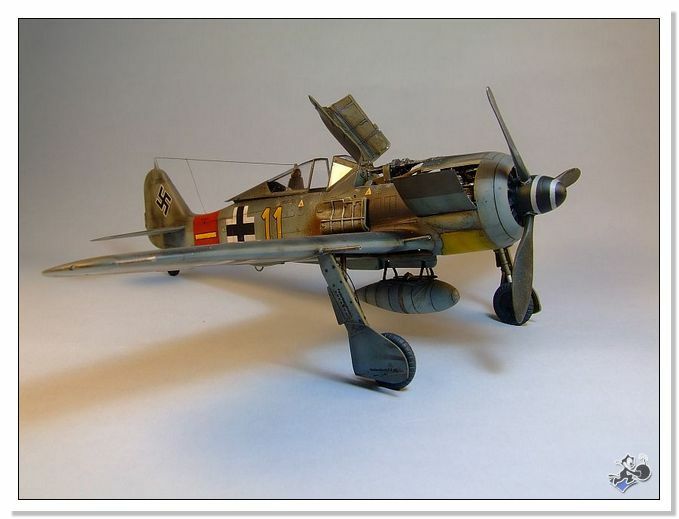 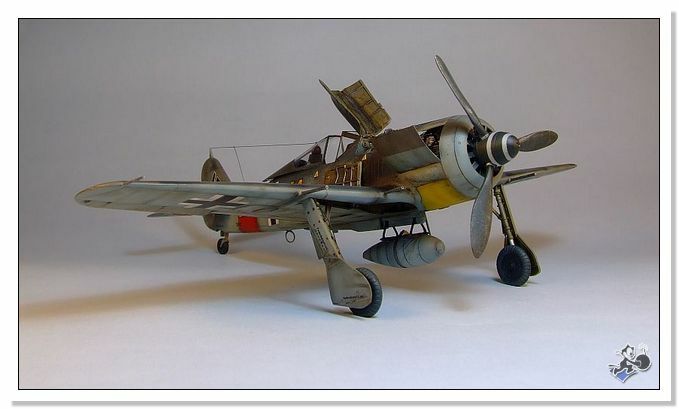 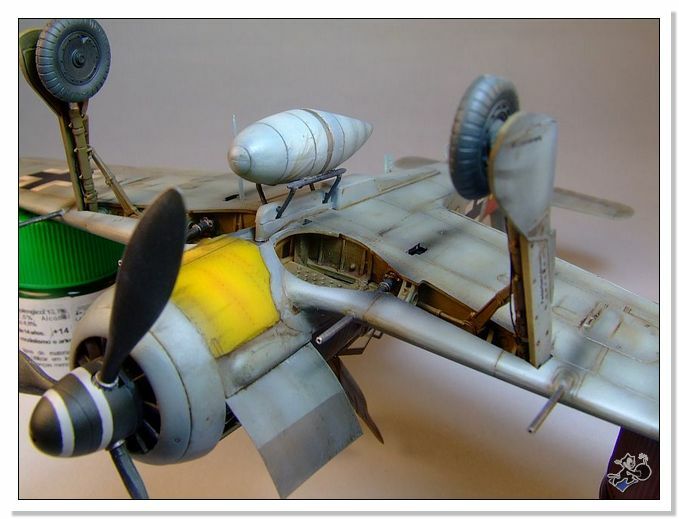 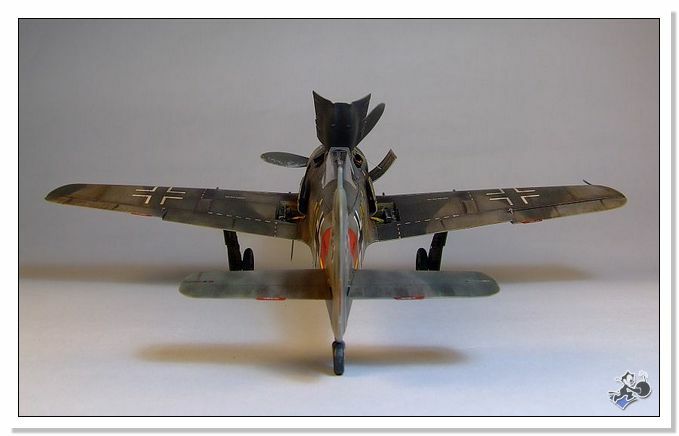 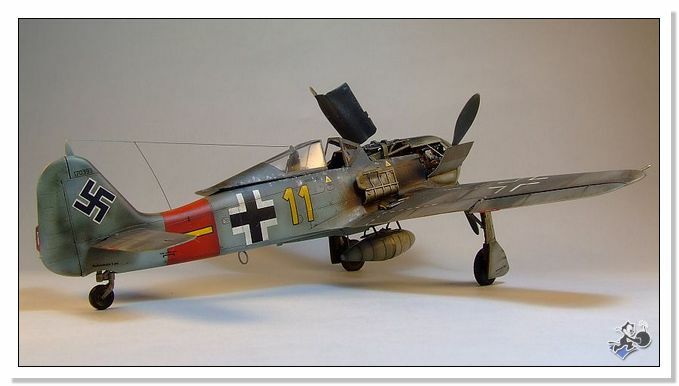 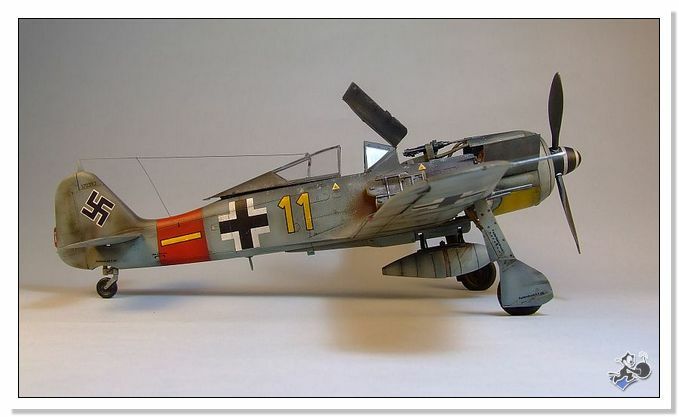 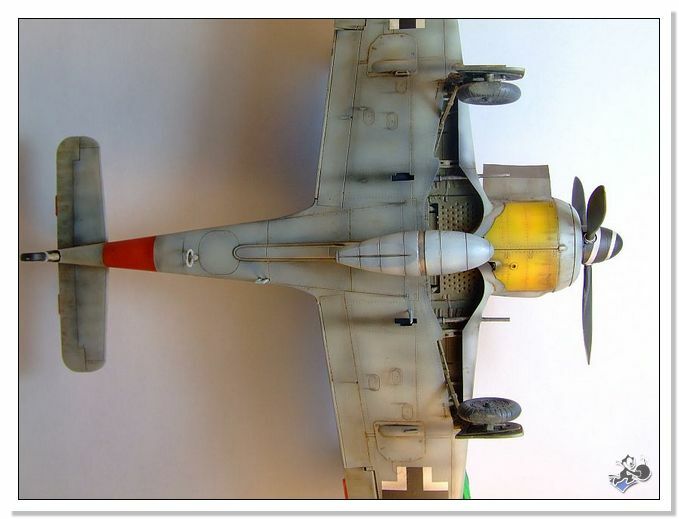 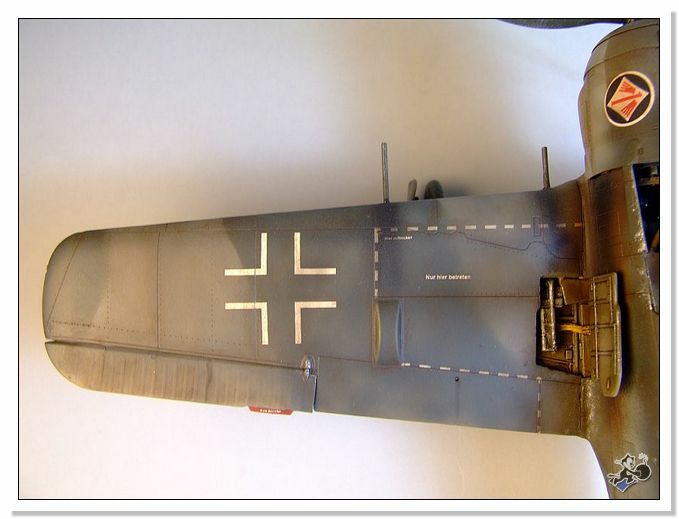 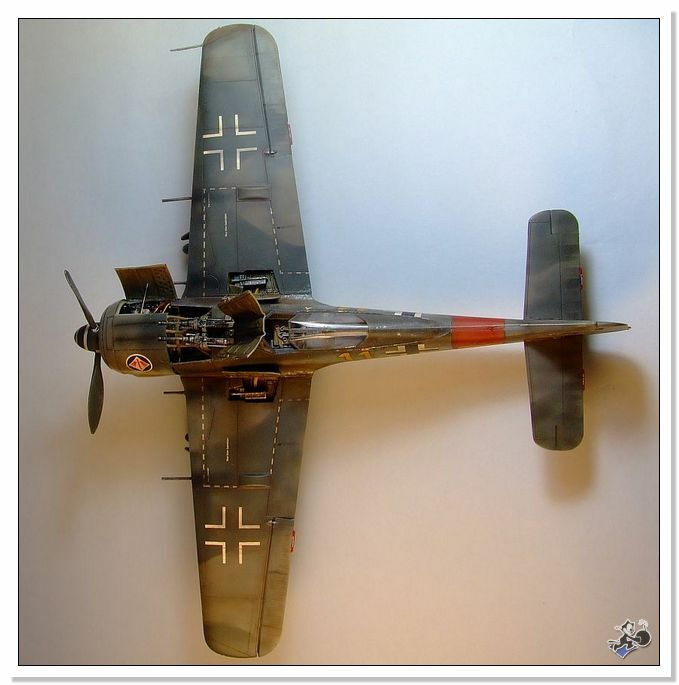 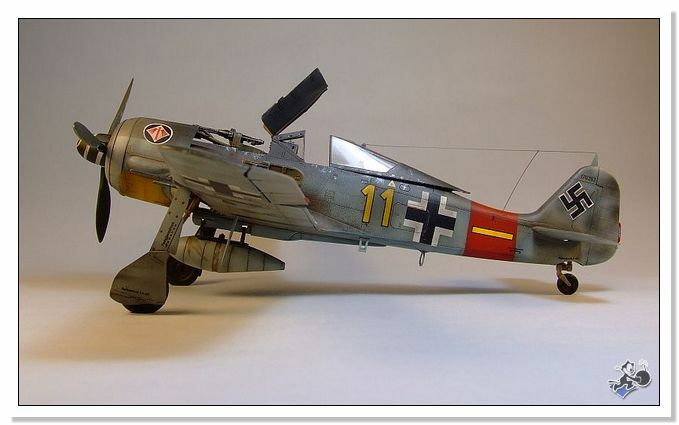 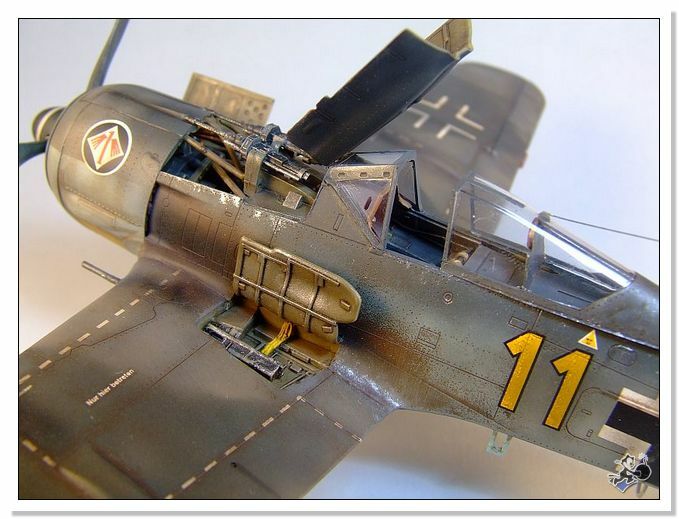 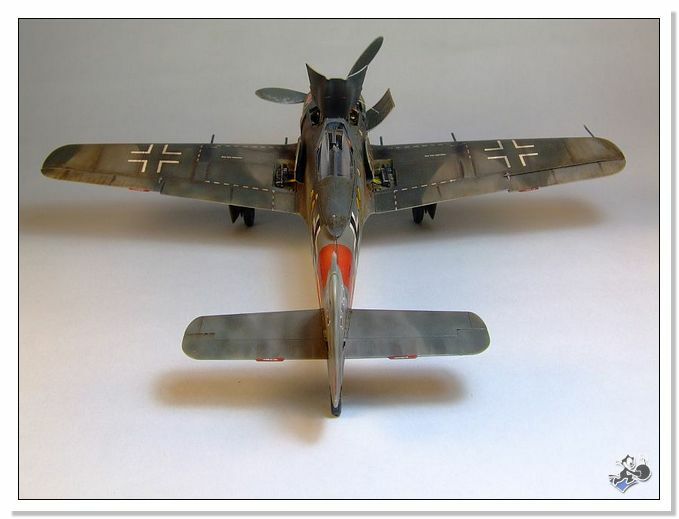 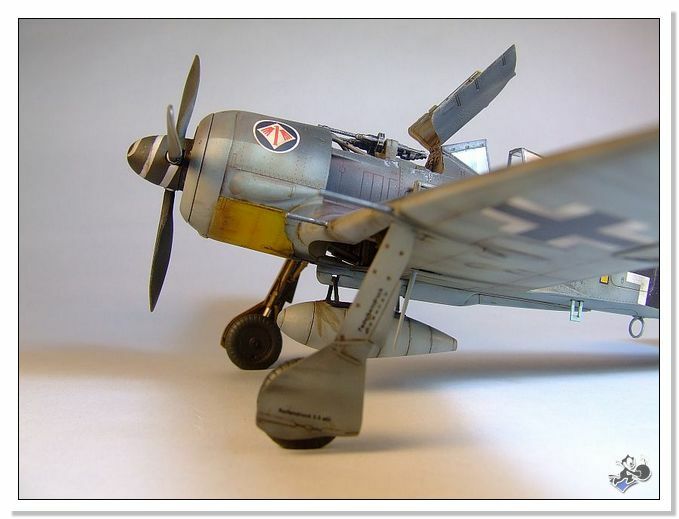 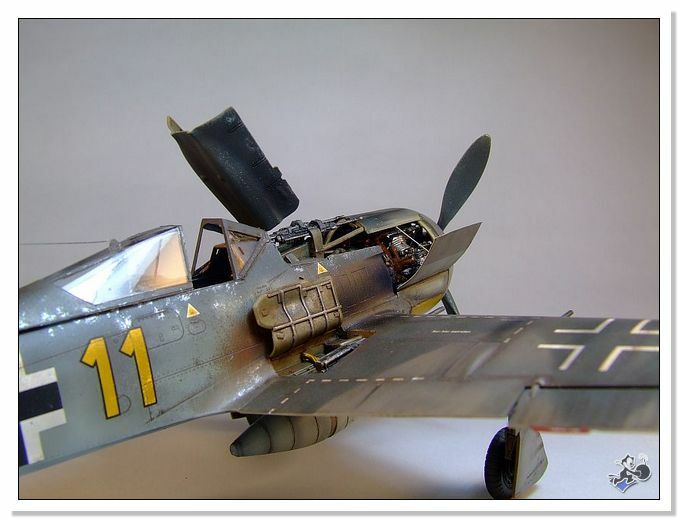 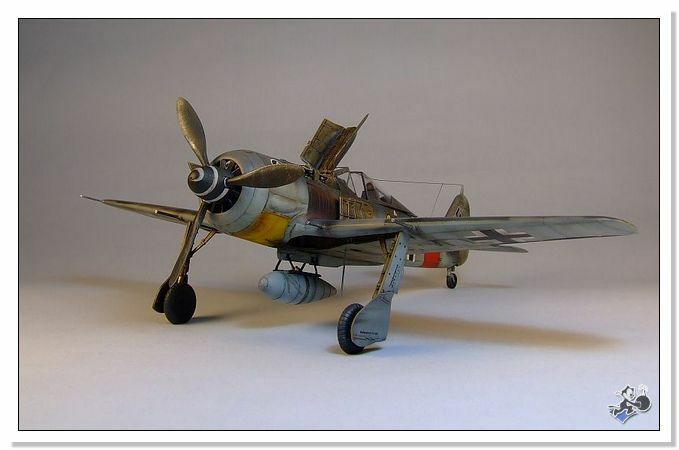 Eduard's 1/48 scale Fw 190 A-8 Weekend Edition is available from Squadron for only $20.66! 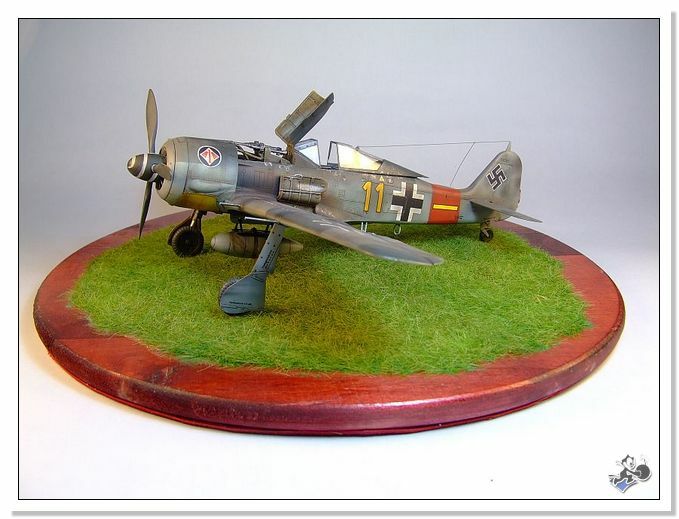 Here is my Eduard Weekend Edition Focke-Wulf Fw 190 A-8. 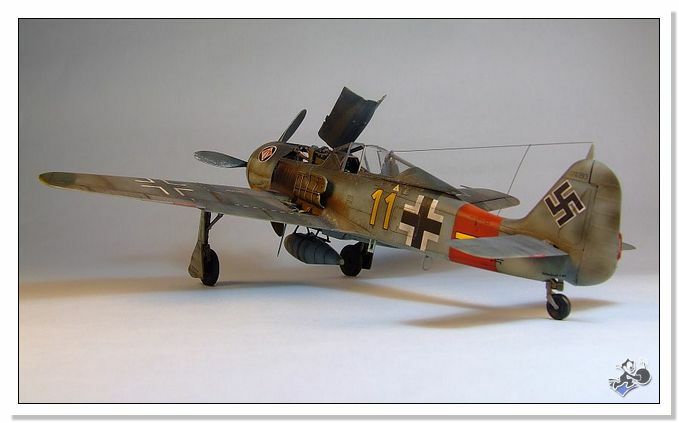 This is a good kit and it made for an enjoyable project. 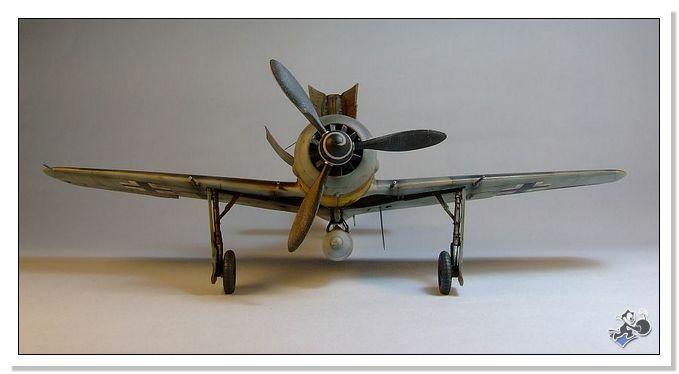 Except for the small matter of setting the wings to the fuselage, there were no fit problems. 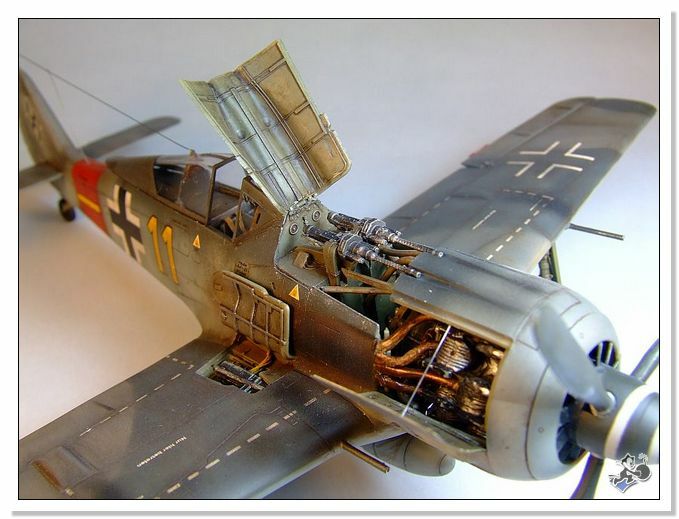 The model was built straight from the box except for the additions of harness straps, a cushion for the pilot's seat and some cable in the bays of the guns. 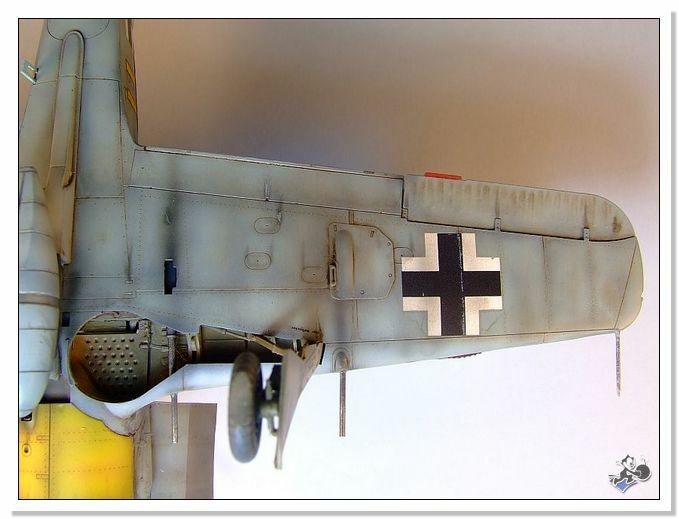 The right side engine cover is made entirely from scratch with sheet metal and thick plastic card to get more in keeping with the scale. 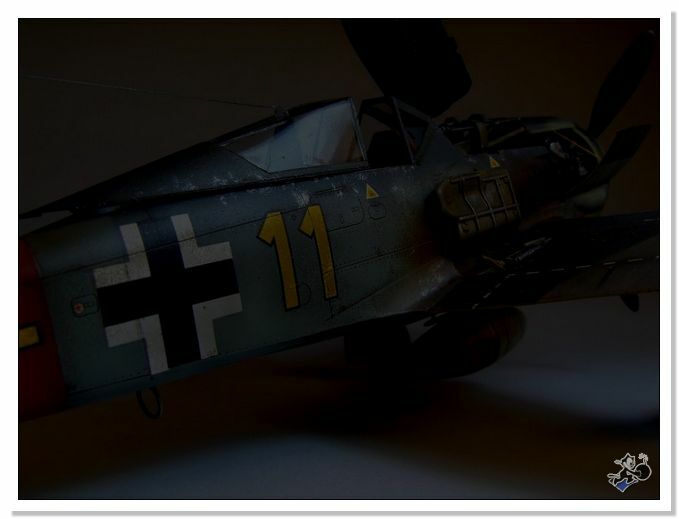 Once again I want to dedicate this work to my fellow Model34, forum 1/72 , forum Yoryi and the association Static Model of Elche - Spain (my home town).